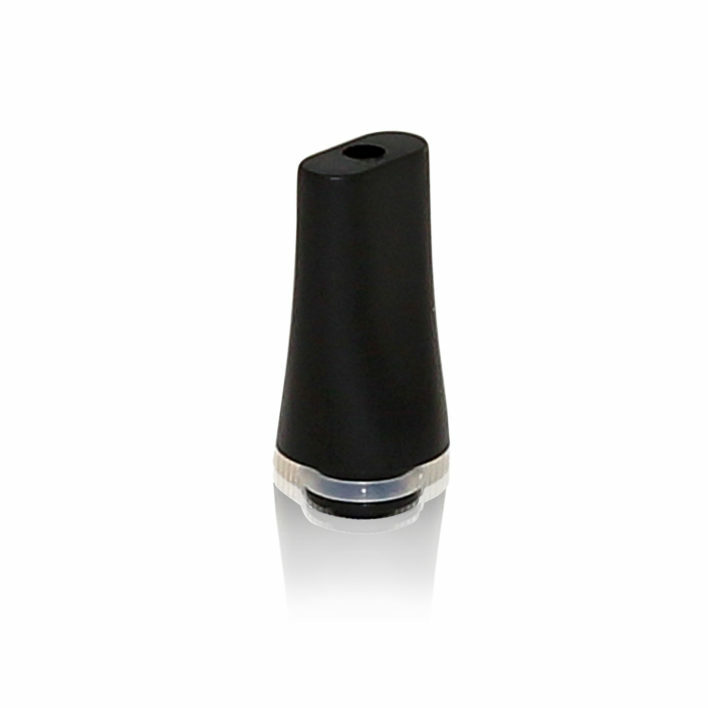 The Ultimate Clearomizer is optimized to produce a clean tasting experience. 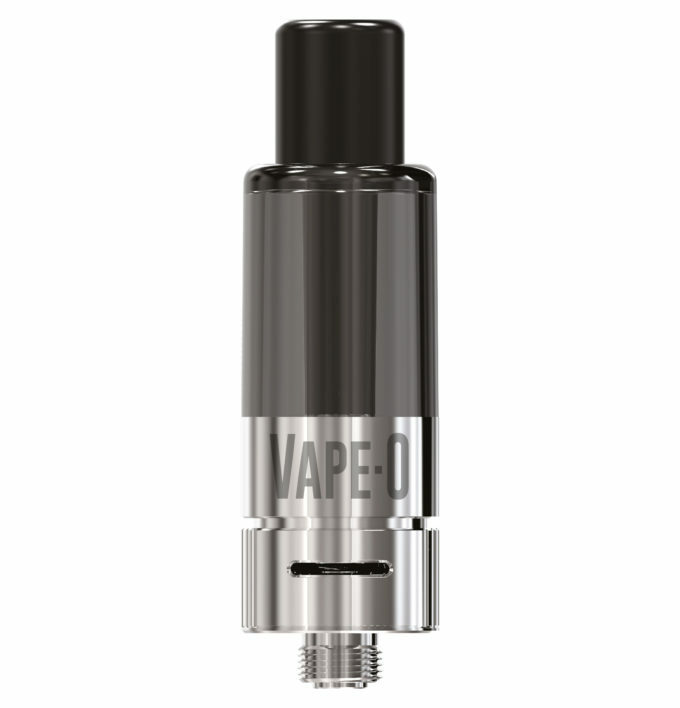 14mm diameter in size, 1.6ml liquid capacity. Top coil head. 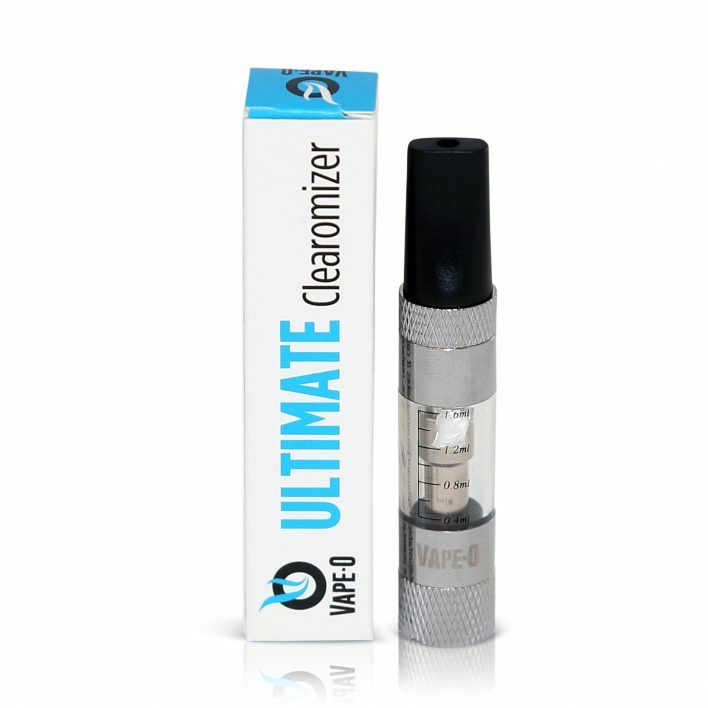 The Ultimate Clearomizer is optimized to produce a clean tasting experience with a powerful vapour cloud with each and every draw. 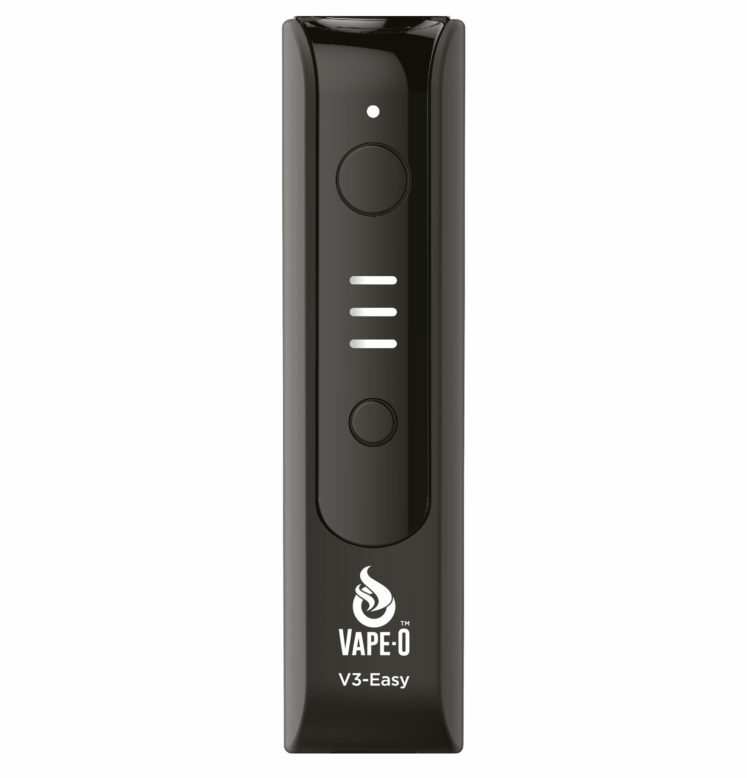 The double anti leakage system offers users a leakage free, clean vaping experience. Vape-O’s Ultimate Clearomizer is compatible with most existing 510 thread batteries offered in the market, and is very easy to use and maintain. Structured specifically to reduce liquid spitting and leakages. For the Ultimate device only. The V3-Easy Adjustable Airflow Clearomizer is optimized to produce a clean flavorful tasting experience.